Understanding the factors that affect solar power cost is the key to affordable solar. 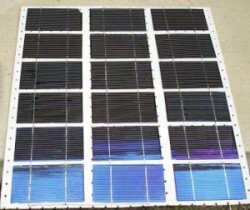 "How much does solar energy cost?" This is one of the first questions every homeowner interested in solar energy asks. In general, systems that require battery banks will be more expensive. See our Solar Electricity page for more information about these types of systems. The second factor that will affect the cost of solar energy is the amount of power your system needs to generate. This will depend on the size of your home as well as on the percentage of your total electricity use your system will provide. This will affect your system configuration, including the power inverter and quantity of solar panels you use. A third factor that drives solar costs will be the solar power incentives you are eligible for. 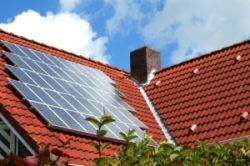 In the United States, homeowners can receive a federal tax credit for installing a solar power system. Additionally, you may also be eligible for solar power rebates and solar energy grants. 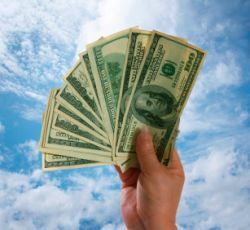 All of these incentives will reduce the cost of your solar electric system. To estimate YOUR specific solar power cost, follow the step-by-step procedure explained on our Cost of Solar Energy page.